Emirates NBD Bank has confirmed the sale of 127.47 million ordinary shares in Network International, the largest payment processing firm across the Middle East and Africa. Emirates NBD, the UAE leading banking group in the region, has sold this equity to MasterCard as a part of the cornerstone investment, at an offer price of GBP 0.435 per share and a gross sale amount of GBP 554.5 million. This transaction was executed through a secondary listing of Network International’s shares on the London Stock Exchange (LSE), according to a press release on Wednesday. “Emirates NBD Bank continues to have a relationship going forward with Network International as a 25.5% shareholder and as a long-standing customer,” the statement added. The UAE bank has total assets amounting to AED 500.3 billion, equivalent to approximately $136 billion. 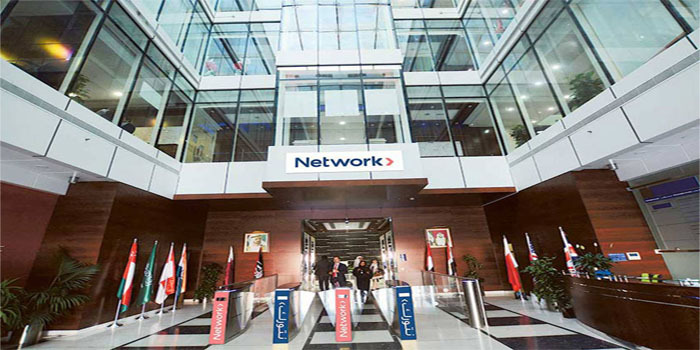 On 1 April, Network International unveiled the price range of an initial public offering (IPO) on the LSE.